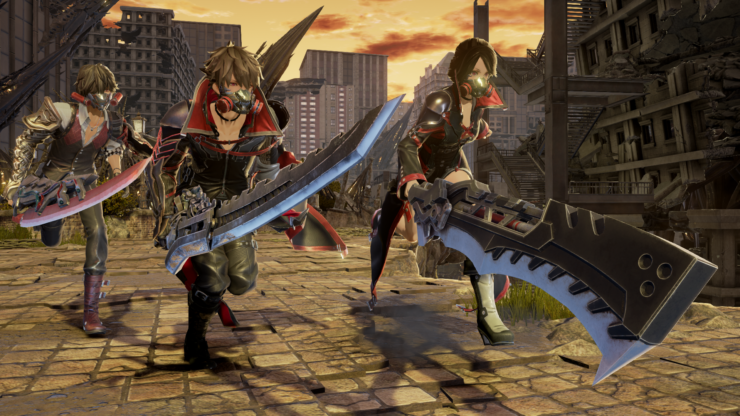 The anime themed Souls-like action RPG Code Vein was delayed to 2019, as confirmed by publisher Bandai Namco today. The game was originally due to be available on September 28th for PC, PlayStation 4 and Xbox One. Below you can find the press release shared by the publisher. You can check Kai’s hands-on preview from E3 2018 right here. Are you disappointed with the delay, anyway?